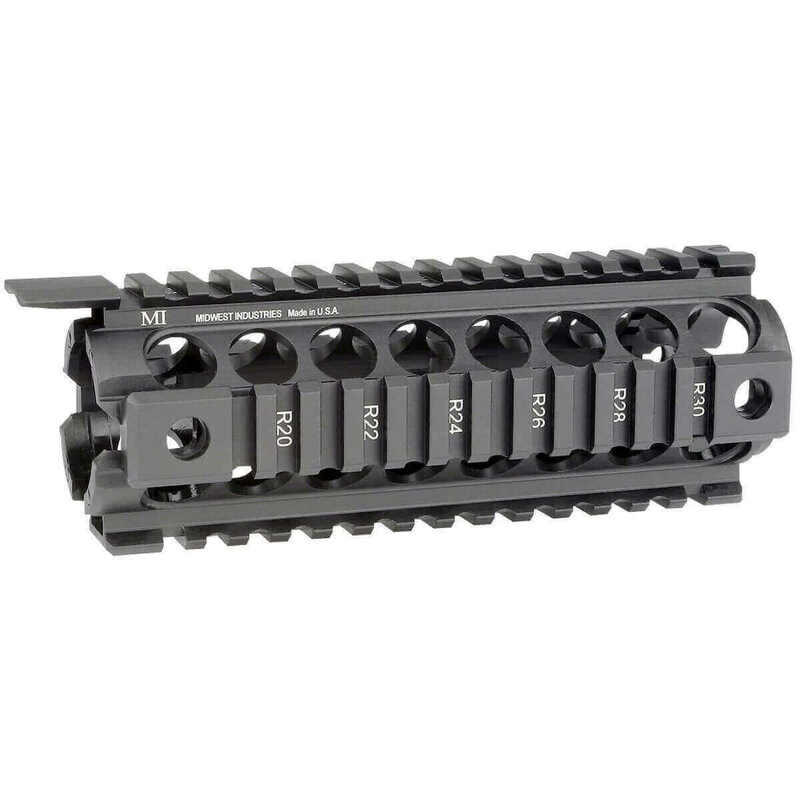 Made from 6061 aluminum hard coat anodized, the Gen2 Two Piece Drop-In Quad Rail Handguard is lightweight,very easy to install with an extremely durable finish. Very solid & tight fit, no battle-rattle at all. Proudly made in the USA. Available in Carbine-Length and Mid-Length. This is definitely one of the best quality items made.. No sloppiness, smoother slid just the right product I’ve been searching for along with being made in the USA! No complaints here.. Installation was very easy , takes about 2 minutes to install. Fit was absolutely perfect on my Colt LE 6920 and looks great like it came with the gun. Would defiantly recommend this for the Colt. The installation wasn't as easy as some the youtube demos but it's on and lines up like it came with the gun.